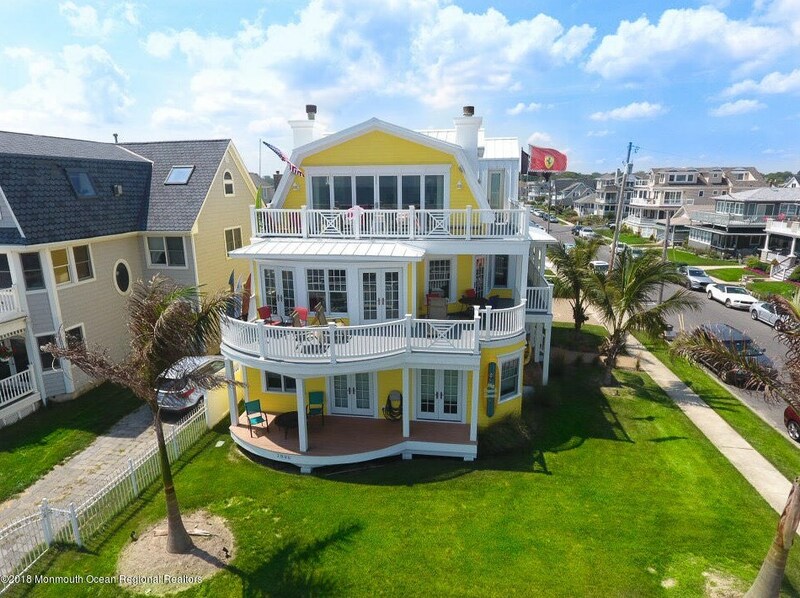 Spectacular Oceanfront Property. 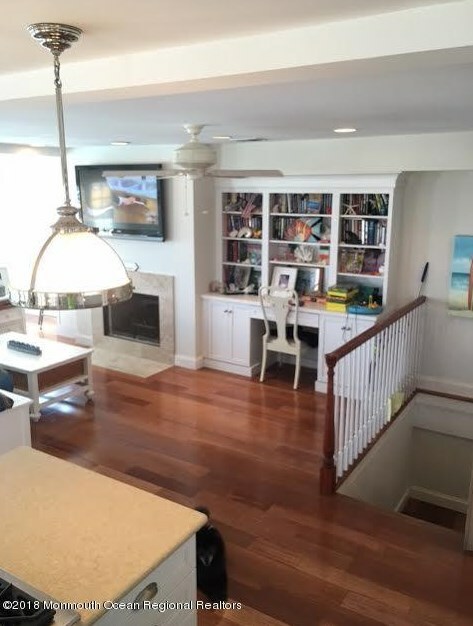 5 Bedrooms including 1 of 2 Masters & 4 Full Baths on 1st floor. 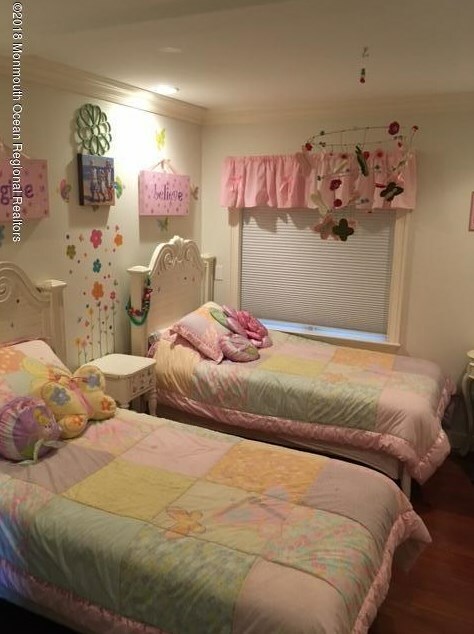 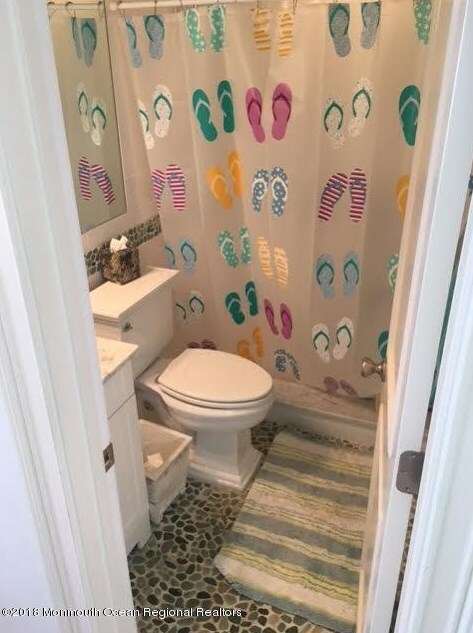 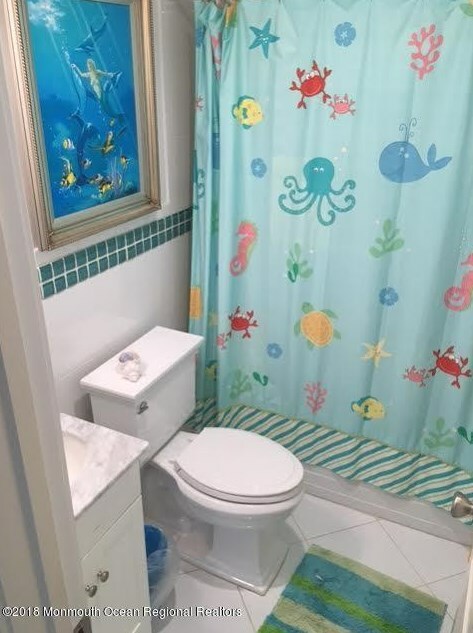 On the 2nd floor you will find 1 bedroom & full bath. 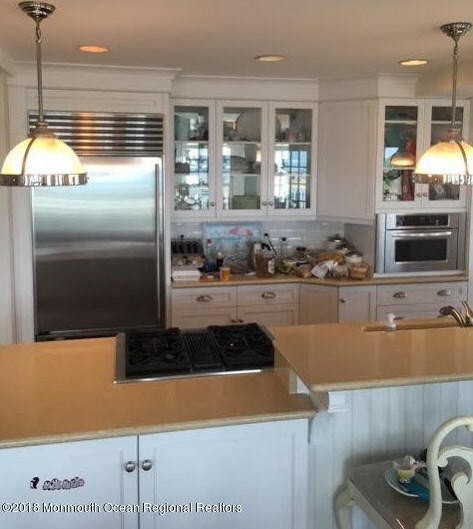 The Gourmet kitchen is open to the dining and family rooms with panoramic oceanviews, french doors lead out onto wrap around balcony. 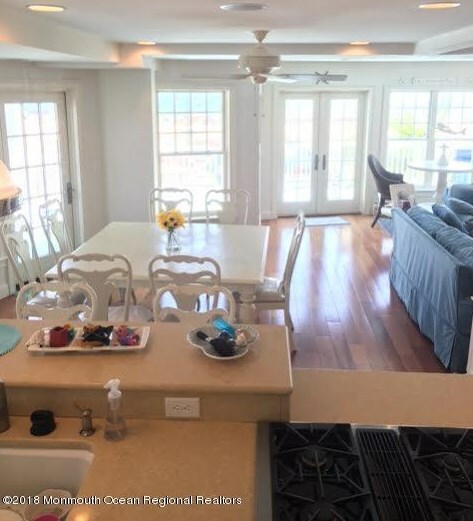 The 3rd floor is where you will find the 2nd Master & full bath an additional kitchen,living room w/gas fireplace and wrap around balcony. 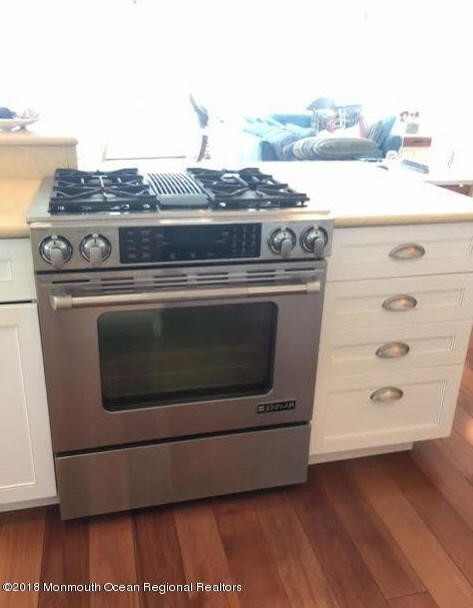 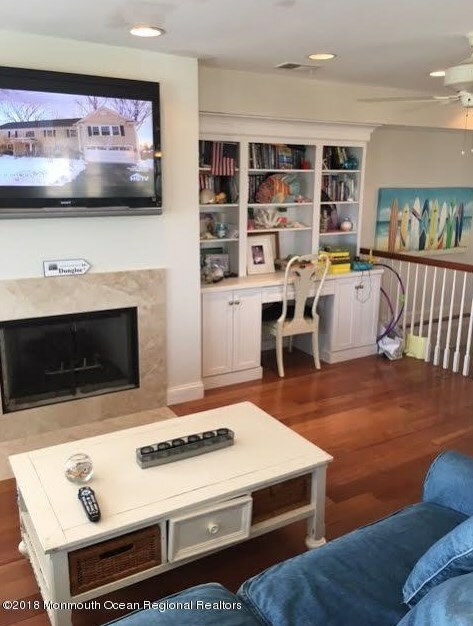 Extras include: Hardwood floors, 3 stop elevator, detached garage, built ins, security system and more! 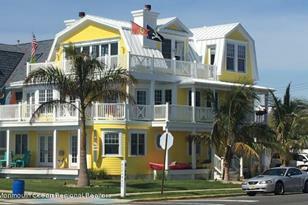 Qualifies as 1031 Tax Exchange. 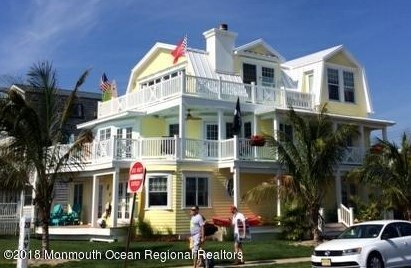 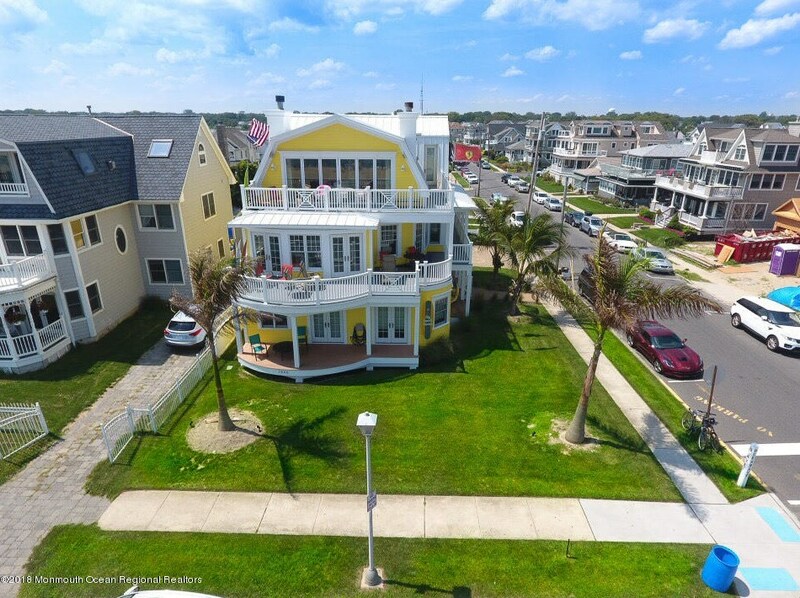 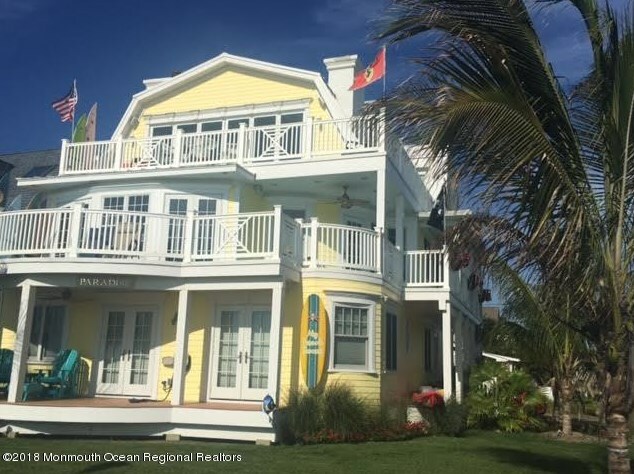 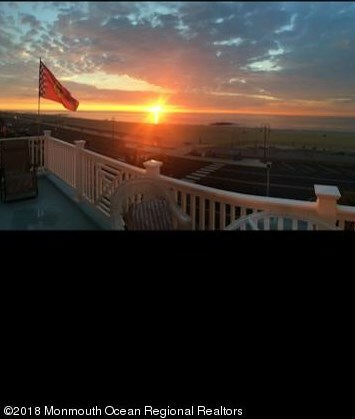 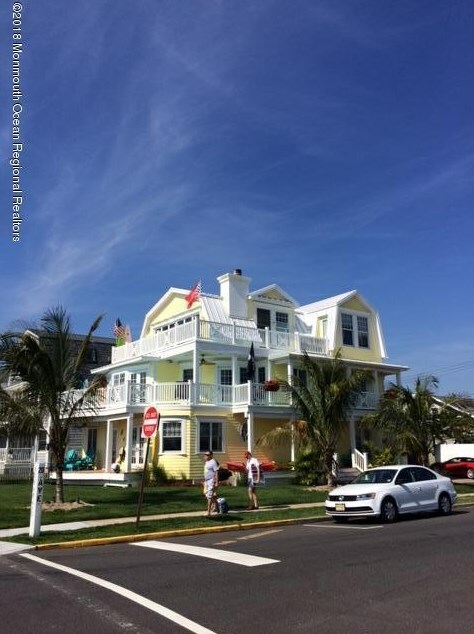 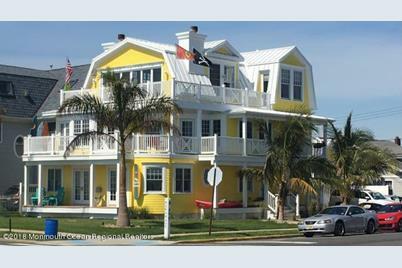 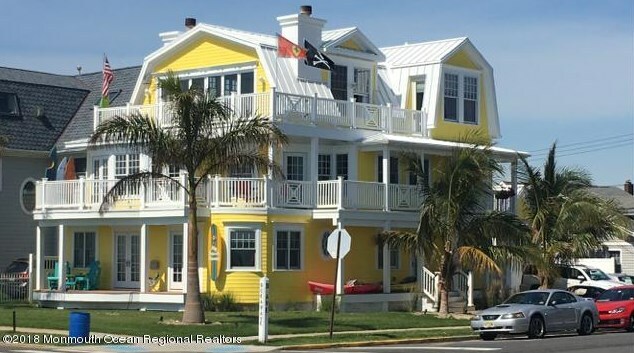 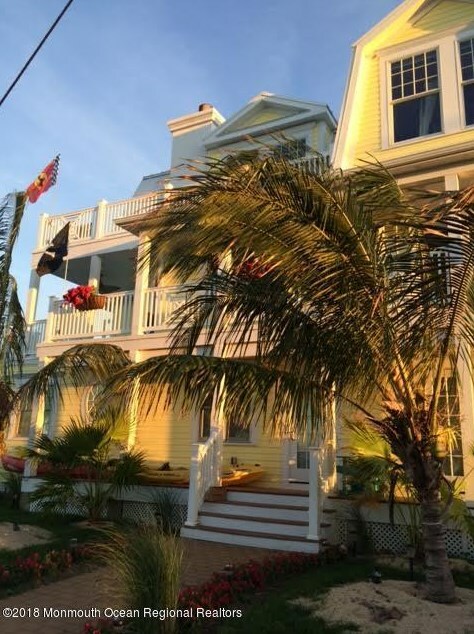 2000 Ocean Avenue, Belmar, NJ 07719 (MLS# 21800853) is a Single Family property with 7 bedrooms and 7 full bathrooms. 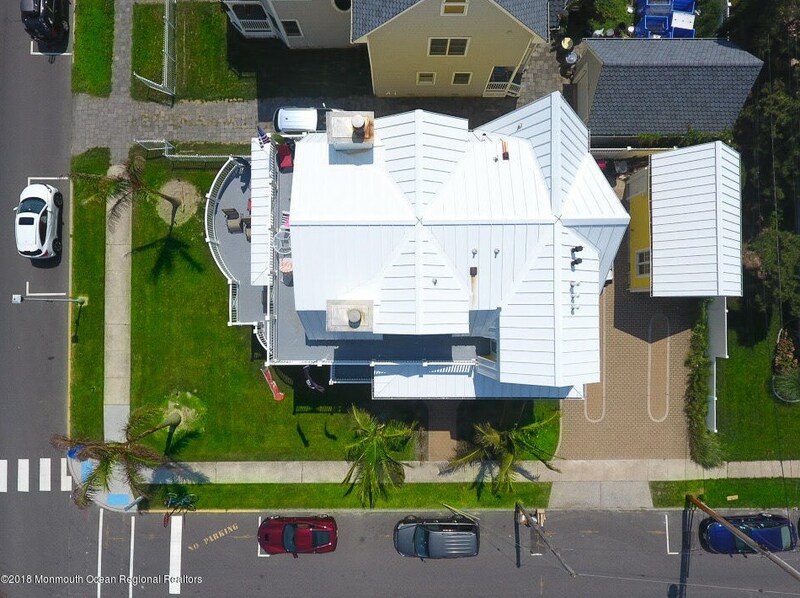 2000 Ocean Avenue is currently listed for $2,299,000 and was received on January 09, 2018. 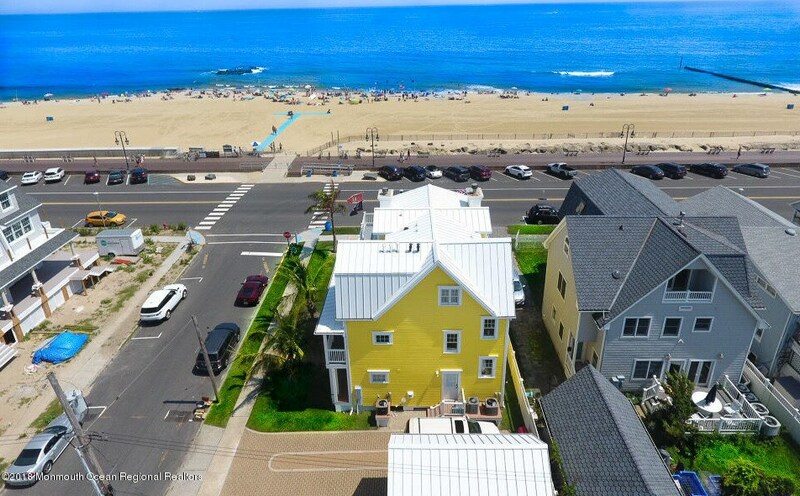 Want to learn more about 2000 Ocean Avenue? 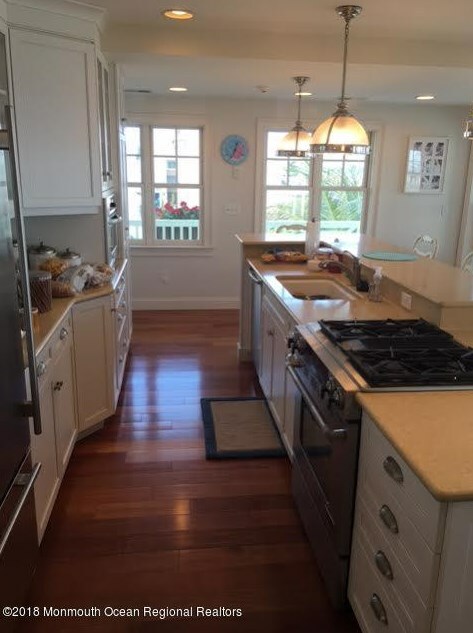 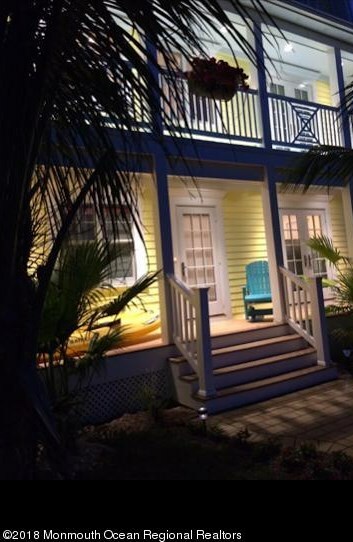 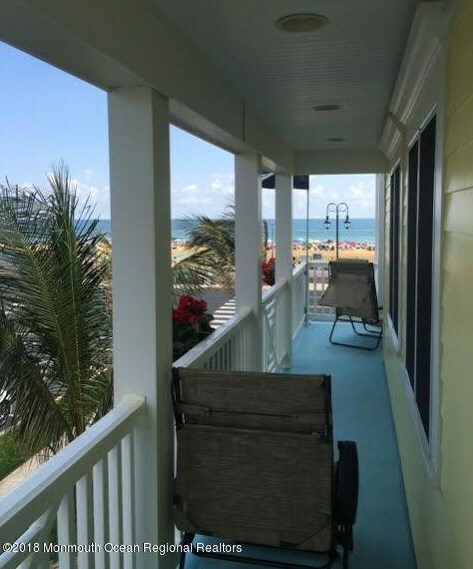 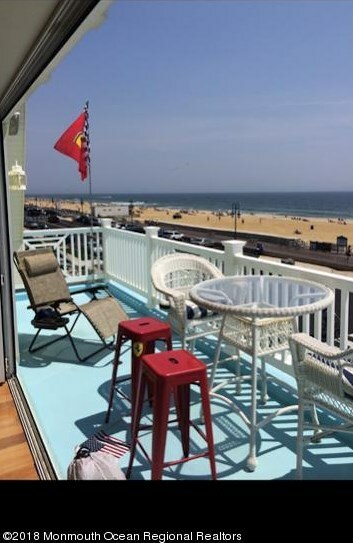 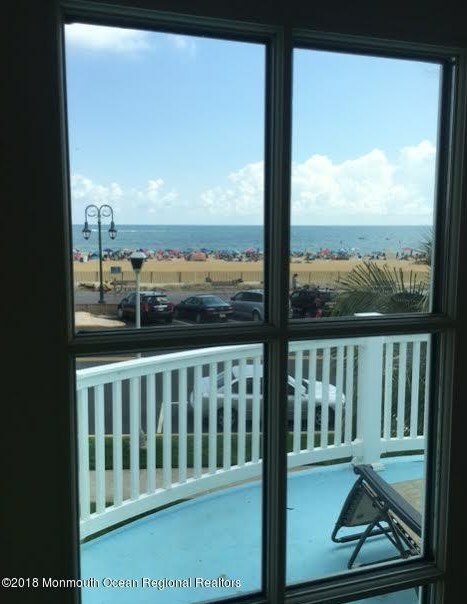 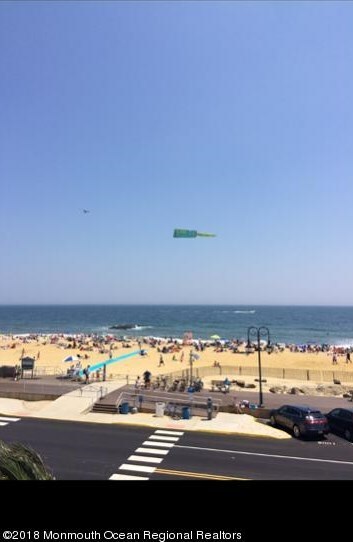 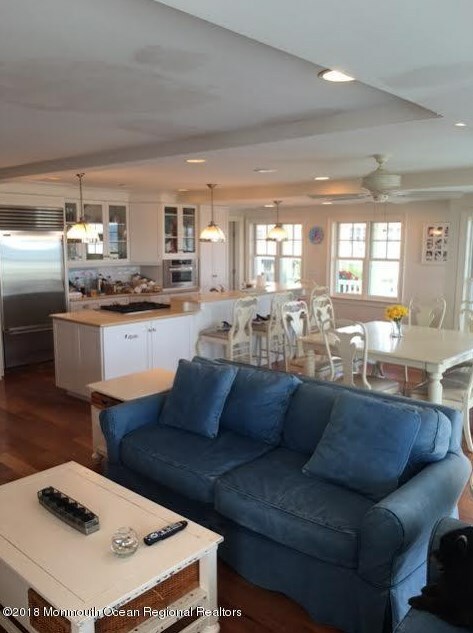 Do you have questions about finding other Single Family real estate for sale in Belmar? 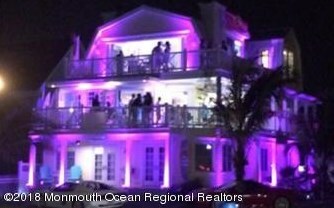 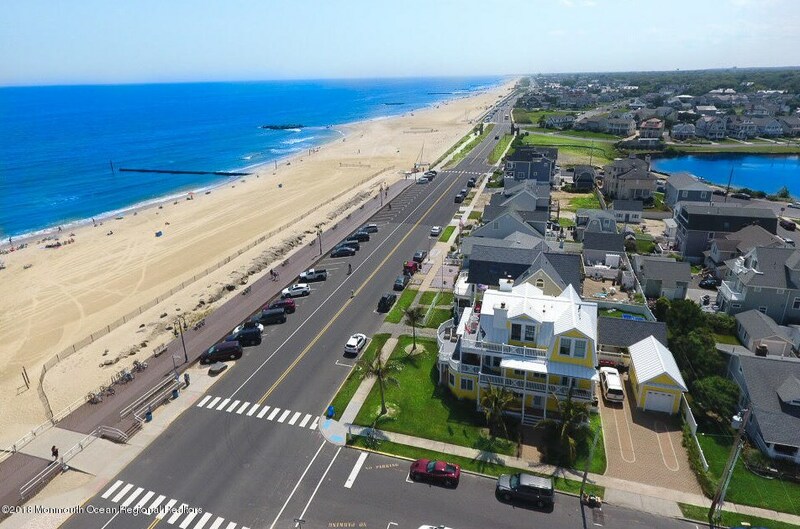 You can browse all Belmar real estate or contact a Coldwell Banker agent to request more information.